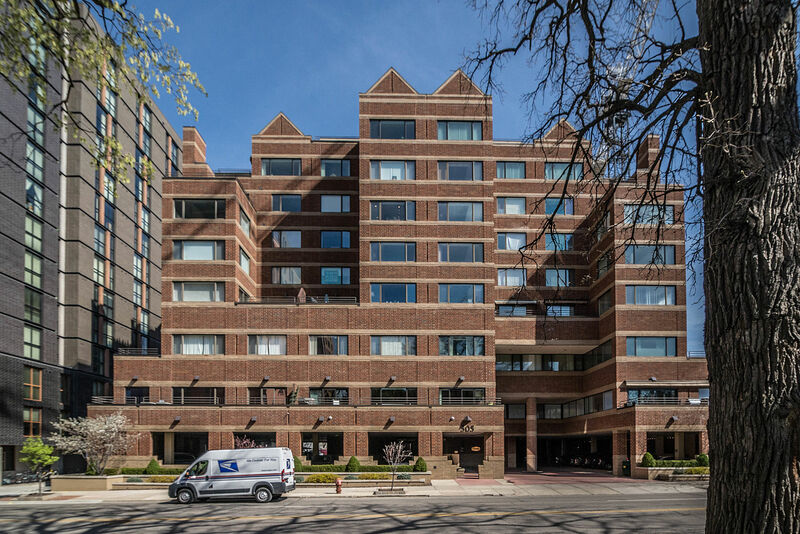 To learn more about The Bouma Group’s new downtown condo listing at 505 E. Huron Street #604, Ann Arbor, or to schedule a showing, call 734-761-3060. Or email us at info@bouma.com. See more Ann Arbor condos for sale here! Is there a new restaurant you’ve been waiting to try or an old favorite that you’ve been missing? Grab your family or a friend and get out to enjoy our wonderful local cuisine because Ann Arbor Restaurant week is here again! Typically, each restaurant offers a special fixed price menu of 1-3 course meals with a few offering 2 for 1 deals. Lunches are $15 and Dinners are $28. Participating establishments are listed below along with a link to their restaurant week menus and specials. 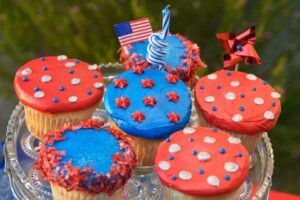 If you aren’t already planning on heading up north, as us Michiganders like to do, and are looking for some fun this Labor Day weekend, there are plenty of things happening in Ann Arbor and the greater Detroit area. From community fairs to performances to football, there is something going on for everyone. University of Michigan Football vs. Western Michigan University. 3:30pm at The Big House, Downtown Ann Arbor. Eastern Michigan University Football vs. Howard University. 7pm at Rynearson Stadium, Ypsilanti. Saline Community Fair. 9am-late evening at the Washtenaw Farm Council Grounds. Fair rides, food, and fun with animals, tractor pulls, motocross, a parade, and much more. Old St. Patrick Labor Day Festival. Noon-11pm at 5671 Whitmore Lake Rd, Ann Arbor. Free event. Enjoy live music, a petting zoo, face painting, rock climbing wall, bungee jump, cake walk, Vegas tent, silent auction, Corvette car show, and much more. Pulled pork dinner on Saturday and Chicken dinner on Sunday. 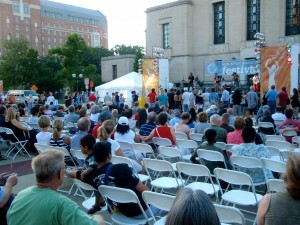 Detroit International Jazz Festival. Downtown Detroit. Free event. 5 stages of live music that showcases the best in Jazz, poetry slams, kids bop, and art. Saturday fireworks. Hamtramck Labor Day Festival. Downtown Hamtramck. Carnival rides, Art Fair, 5k race, live music, Canoe race in the street, parades, polka, food, pub crawl, and much more. Arts, Beats, & Eats Festival. 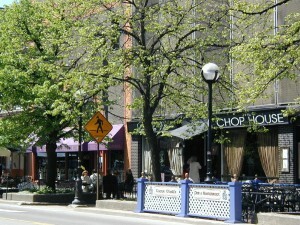 Downtown Royal Oak. Featuring over 250 live performances including many big named musicians, over 70 restaurants showcasing their best food, a fine art show, puppet show & kid’s activities, and more. 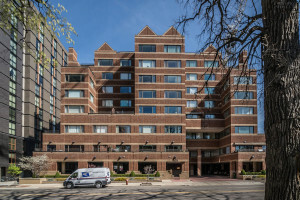 Crossings of Ann Arbor Condos are located in the NW part of downtown Ann Arbor and are popular for their great location and affordable price. 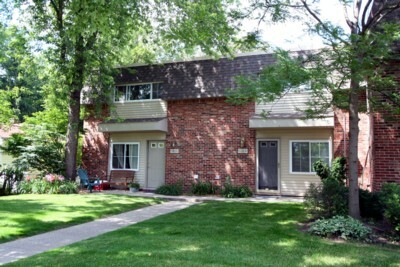 There is currently 1 condo listed for sale, 1 available for rent, 2 have sold so far this year, and 1 has been rented. 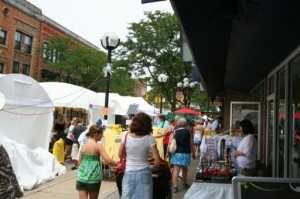 Next week is the start of one of Ann Arbor’s favorite annual events: The Ann Arbor Art Fairs. This is a fantastic time of year when artists from all over the country come together to showcase their best work and put on the area’s best art show. The Ann Arbor Art Fairs is actually a combination of 4 juried fairs, including the original Ann Arbor Street Fair, the State Street Area Art Fair, the Ann Arbor Summer Art Fair, and Ann Arbor’s South University Art Fair. These fairs have made the Top 10 Fairs list every year since 2004, and have received countless accolades. In its 52nd year, this year’s fairs promise to be at the top for 2011! 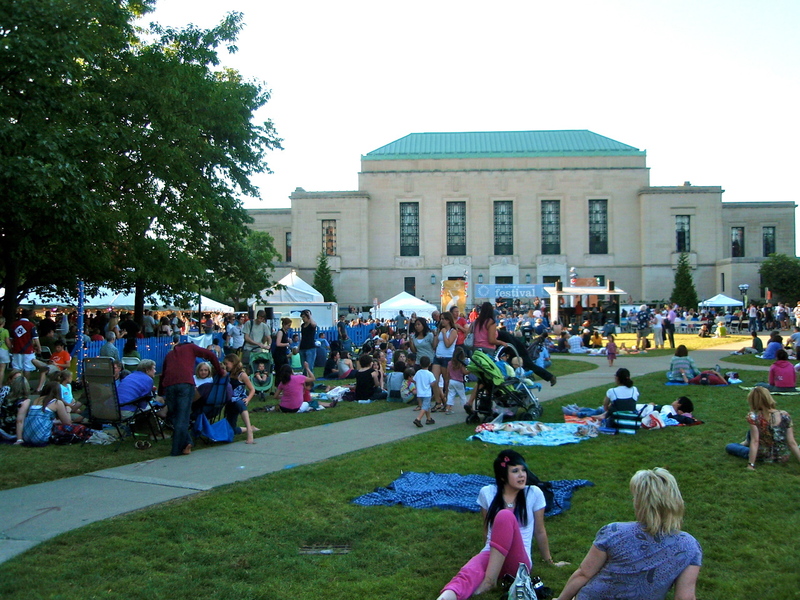 As the Ann Arbor Summer Festival winds down, the events heat up! Haven’t had a chance yet to visit downtown Ann Arbor and see what this fantastic cultural event has to offer? No worries, you still have a fun-filled week left to get down there and see what all of the excitement is about. Following is a schedule of events for the third and final of the festival. All events are at Top of the Park and free of charge (although donations are appreciated) unless otherwise noted. 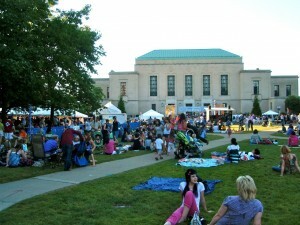 The Ann Arbor Summer Festival is Here! The Ann Arbor Summer Festival, a major cultural event in the Ann Arbor community, is here for its 28th season and promises entertainment for the whole family! This celebration features indoor and outdoor performances, with over 100 scheduled events including: music, dance, comedy, film, theater, circus, and street arts. Top of the Park, the most well known outdoor venue, hosts movies under the stars, After Dark late-night DJ series, Wind Down Wednesday wine tasting, and Kids Rock family concert series, just to name a few. Indoor venues vary and feature a variety of contemporary performing artists. There are also many off-site exhibitions and events. Following is a schedule of events for Week 2 of the festival. All events are at Top of the Park and free of charge (although donations are appreciated) unless otherwise noted. Inventory for the overall Ann Arbor Condo market continues to decline, and is down 3% when compared to last month. It is still in a buyer’s market with an 8 months supply of condos. 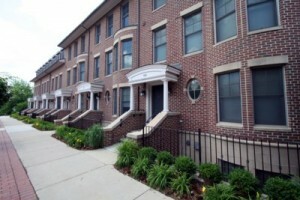 33% of units listed for sale are under contract with a buyer, which is down from 39% at the end of April. Sales for the past 12 months have also slightly decreased. The under $100k market has slipped into a buyer’s market for the first time in 2011, while the $100-200k entered a balanced market with a 6.8 months supply and is highly active with the number of condos under contract at 41%. The $300-400k and $400-500k market have remained basically unchanged over the last month. Once you get into the over $500k market, it is a complete buyer’s market with only 4 units selling in the last year and 0 over the $1M mark. 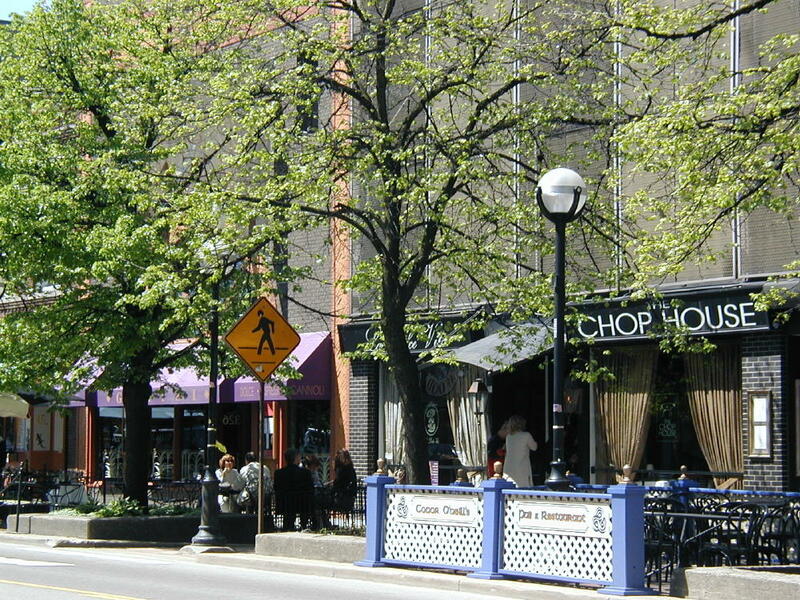 The Ann Arbor rental market is very strong, as sellers are choosing to rent their units and are very successful with this. The month’s supply is at a very low 2.6. 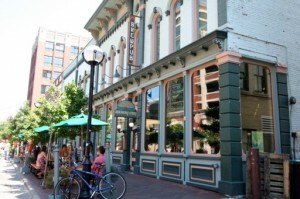 How Are Downtown Ann Arbor Condo Values Faring?